I’m a stay at home mom and I feel there is no job better for me. I love to help out in the classroom from time to time but I have to admit that it also makes me nervous. 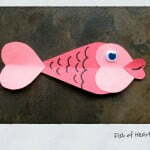 I love the kids but I’m always afraid they’ll think my craft/snack/game is lame/yucky/lame. Ridiculous, I know but that is me. 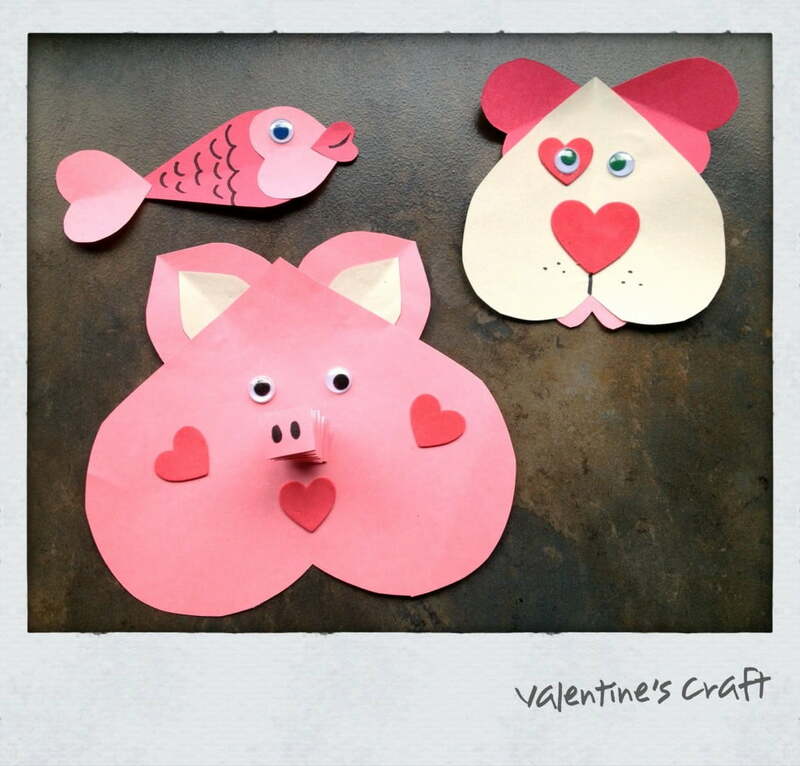 This Valentine’s day I have the dreaded craft. I’d much prefer to bring the snack but I did that for Christmas. So off to Pinterest we go in search of clever and easy craft ideas. Then off to the dollar store and Michaels for some supplies. 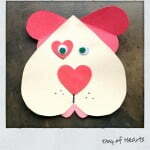 I picked a heart-shaped animal theme as it looked easy and cute and did I say easy? Max and I set about to making a few and here is what we came up with. A pig, a fish and a dog. So I’m thinking I’ll gather a lot of construction paper -or- cut the hearts ahead of time -or- print outlines of the hearts on the paper for them to cut out. It all depends on time. Then it’s just some googley eyes, glue sticks and markers. 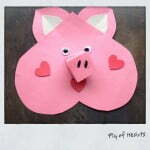 Note* I changed the snout on the pig for the second pic. I think it looks better bigger.